Get an instant FREE QUOTE for your Home Warranty! Fill out this form and get up to 3 Quotes from Top Home Warranty companies! 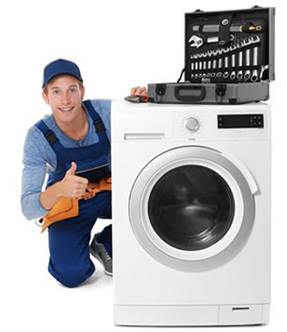 Cover the repair of your home systems and appliances No age restrictions on systems & appliances! A home warranty is a one year service contract, which helps protect homeowners against the cost of unexpected repair or replacement of major systems and appliances that break down due to normal wear and tear. Cover the repair of your home systems and appliances. No age restrictions on systems & appliances! 30-Day Risk Free Enrollment! Don't wait until it's too late fill out above form and get a FREE QUOTE on a home warranty.